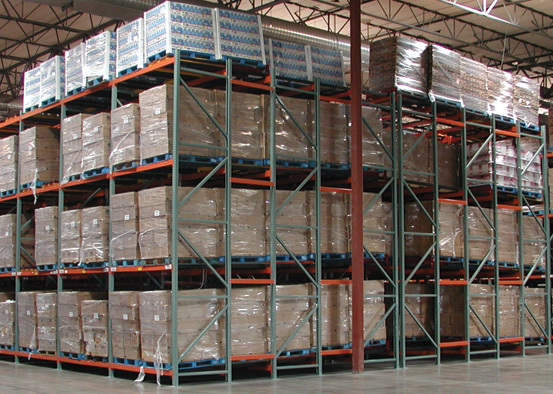 Wide span shelving is used for medium to heavy loads that are hand-loaded. 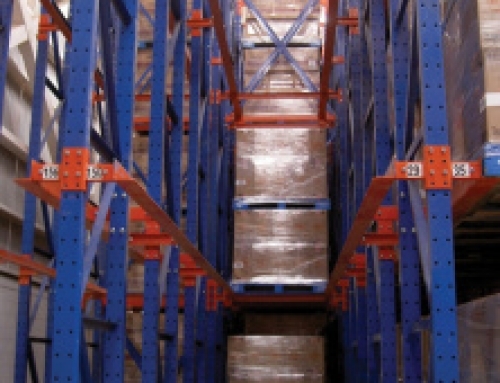 It is classified as being between conventional shelving and pallet rack. 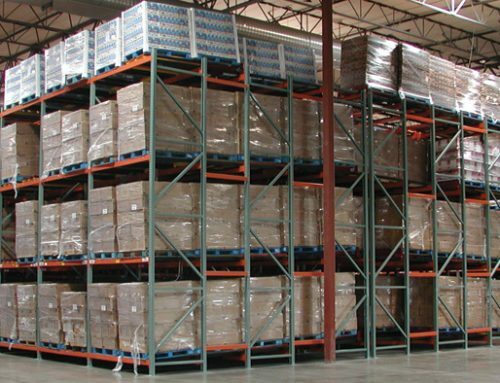 Wide span is great for storing a large variety of product types, and is ideal for storing high, wide, or bulky items as well. 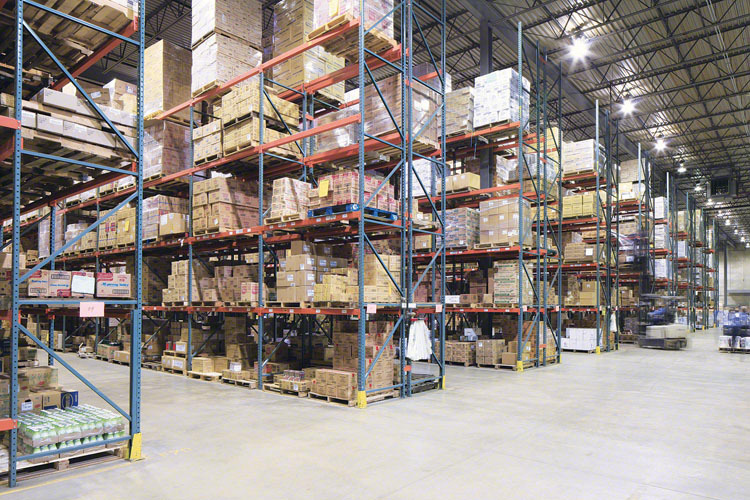 This shelving system is made up of frames and beams, similar to pallet rack. 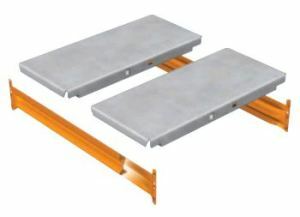 Wide span frames are formed by two uprights with bracing and footplates. The beams support the shelves. You are able to get different models and gauges of uprights, which makes it possible to adapt and support many different inventory types. 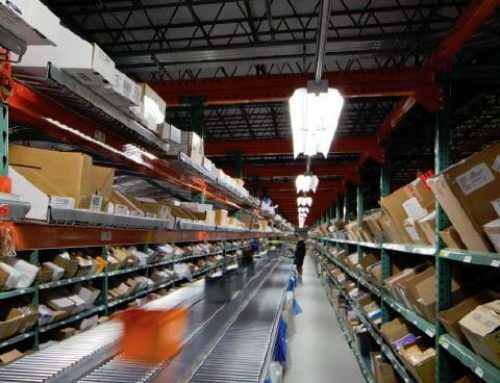 You have a lot of choices for the shelves of wide span. 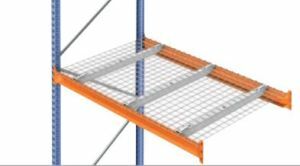 You can fit metal shelves into the beams, or you can use wire deck shelves, depending on the items being stored. 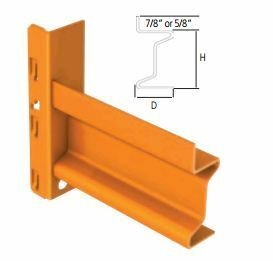 Particle board shelves are available as well, and different kinds of wide span beams are used with the different shelving surfaces. 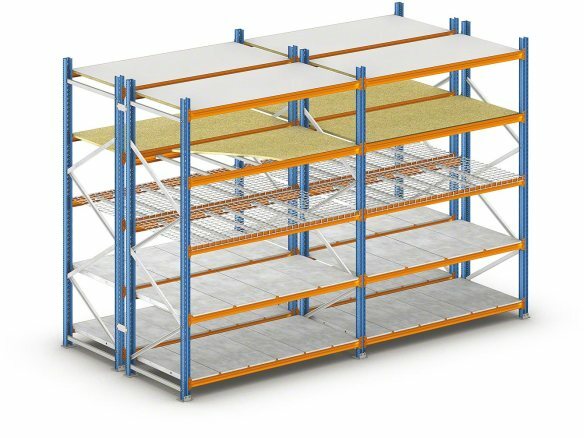 Wide span shelving is easy to assemble as there are a minimum amount of parts necessary to build the system. You can store a variety of loads, making it versatile and able to be used in many different applications. 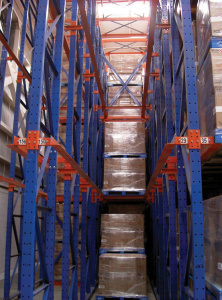 There are a wide range of components available so wide span shelving is very adaptable. 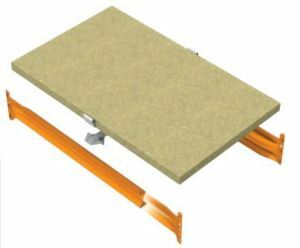 This system can be used in a retail or industrial setting as well. 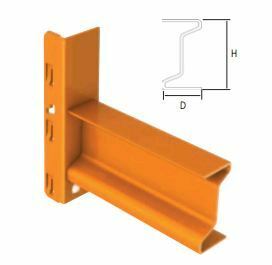 Wide span is heavier duty than the other shelving types we have available. 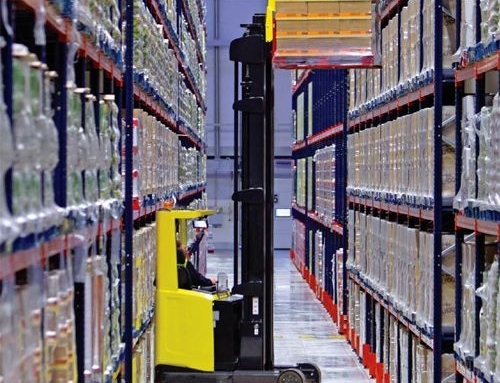 It can also go higher than the other shelving systems– some manufacturers make wide span in standard sizes up to 26 feet tall. 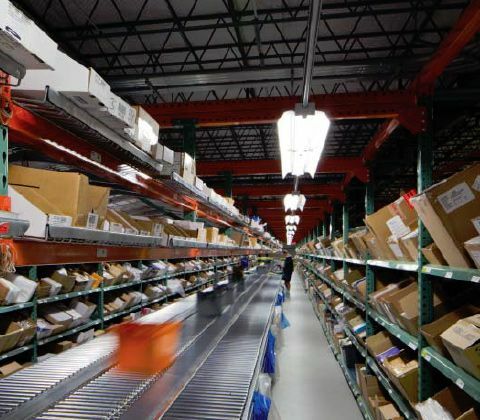 It is also possible to get wide span beams with endplates that can hook onto standard pallet rack uprights. 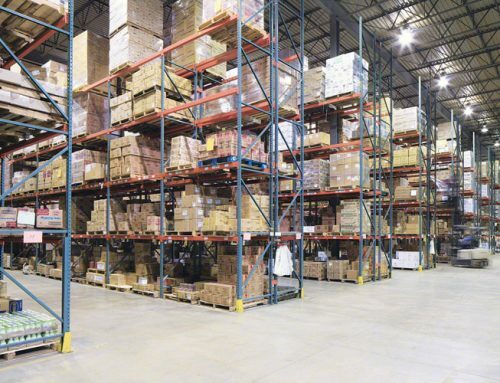 This is a great option for a facility with both hand-stacked items and palletized items as they can store the pallets on rack above the shelving. 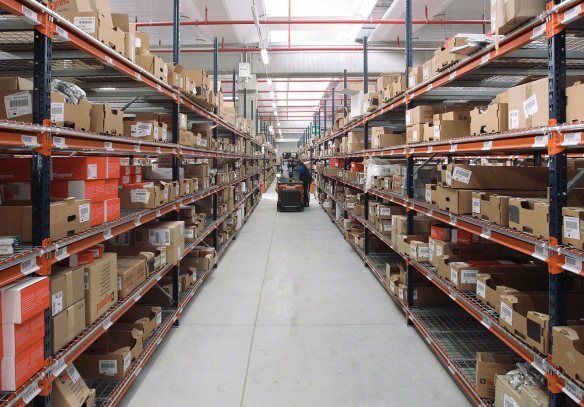 Learn more about wide span shelving, and contact us for more information!